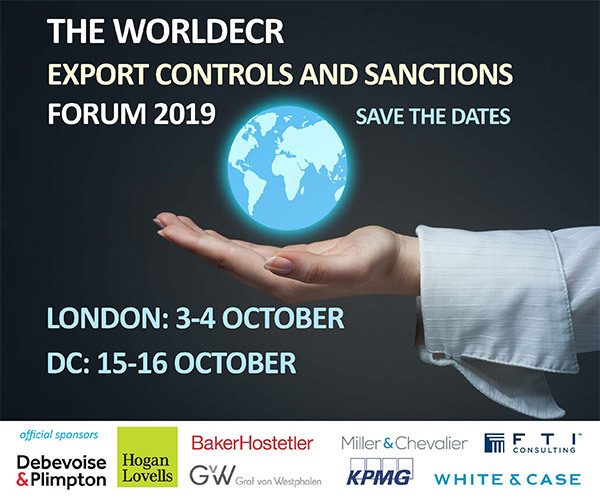 World Export Controls Review is published ten times a year in PDF format and delivered to subscribers via email. Our subscribers include manufacturers of defence, dual-use and technology items; global logistics and supply chain management organizations; governments; U.S. national laboratories; academic institutions; multilateral export control regimes… and the law firms who advise them. subscription provides worldecr to employees of the subscribing organisation within one geographic location or office. subscription provides worldecr to employees of the subscribing organisation within more than one geographic location or office.